If you suffer tooth injury, an endodontist can offer you a means to preserve your original tooth so extraction and removal are not necessary, which could affect the smile negatively. Endodontic care is an excellent alternative for people who want to preserve their natural smile. Not many people are aware of the prowess of endodontists in saving the tooth. They offer different procedures and treatments that help their endeavors, and your treatment need is determined by the particular dental health situation and the most appropriate method of restoration. This article focuses on some of the ways an endodontist can repair and save the tooth. When infection sets into the tooth and the associated roots, it could result in debilitating pain and ultimately cause tooth loss if the infection is not treated. An endodontist has the expertise to fix the infected tooth with a root canal procedure. In this treatment, the dental pulp (soft tissue in the tooth core) is cleared out and the space filled up with dental material. The infected roots are also cleaned during the procedure. The tooth can survive without roots once the filling is in place. Generally, removing the infected root stops the pain, and the tooth can stay intact and function normally. If a root canal is not enough to save the tooth, then endodontic surgery may be necessary. The operation is performed to eliminate calcium deposits and to detect and repair any breakages that were missed during the first X-ray scan. It can also effectively treat destroyed root surfaces or severe tooth decay. While the surgery lasts, the endodontist will treat infected gums to ensure complete healing in that particular area. If the tooth does not entirely heal after a root canal procedure or requires additional treatment eventually, endodontic retreatment may be necessary for lasting oral health. During re-treatment, the endodontist will extract the filling that was used in the tooth initially. Also, the dental expert will check and clear signs of other infections and canals, eliminate any impending infection and place a temporary filling. After the tooth has healed totally, the dentist will place a crown on the tooth or use any permanent filling. Endodontists can save and repair your tooth so removal will not be necessary. You should always choose to preserve your original smile and keep your dentition healthy. By going to the dental office for routine cleaning and examination, the dentist will be able to remove bacteria and plaque occurrences that can lead to tooth infection or gum diseases. Preventative care is the most effective way to boost your oral health; it is less painful, less expensive and less time-consuming. 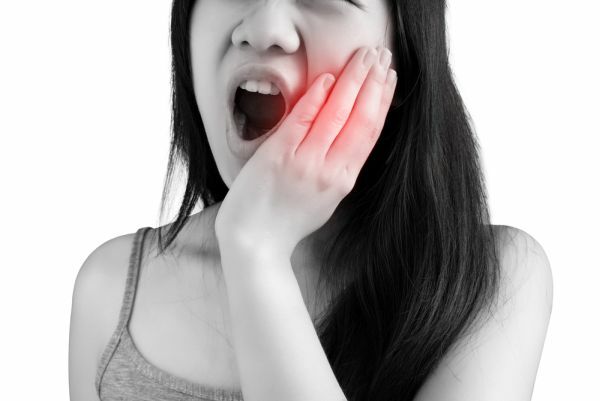 If you are dealing with any case of tooth pain or sensitivity, it is time to book an appointment with the dentist. The endodontist may be able to solve the issue without any intensive procedure. If you delay treatment, the infection will spread, and you will experience more pain. Request an appointment here: https://santarosaendodontics.com or call Santa Rosa Endodontics at (707) 706-2143 for an appointment in our Santa Rosa office. What Are The Most Common Endodontic Procedures? Copyright © 2019 All Rights Reserved Santa Rosa Endodontics.